IVF success rates increase with multiple rounds. 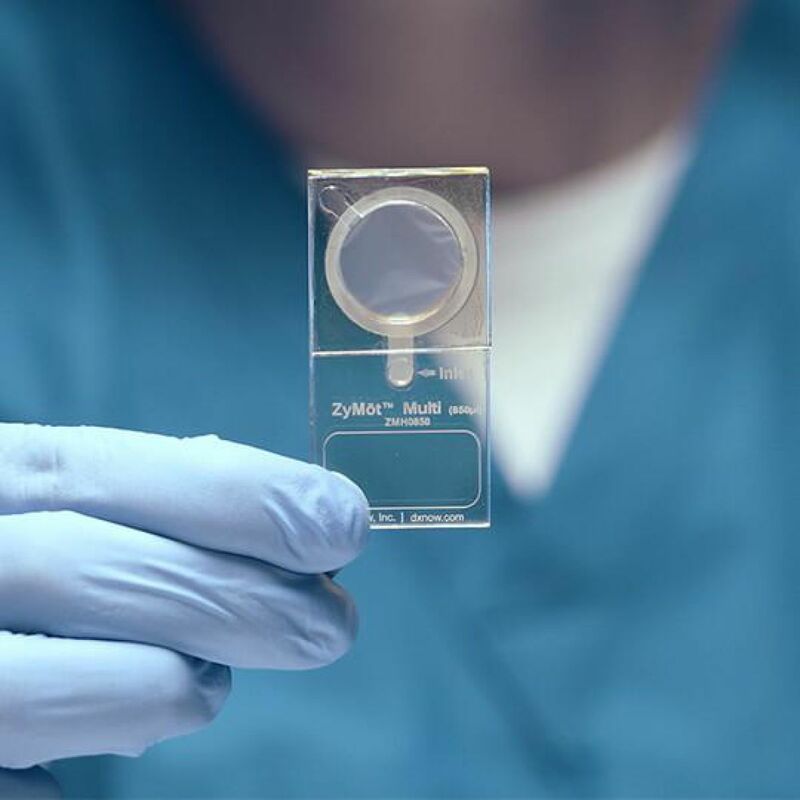 The finding comes from the first study to report cumulative live birth rates for women undergoing assisted reproductive treatment (ART), including up to eight cycles of IVF. 'What this shows is that women going into IVF today have a very reasonable chance of getting pregnant,' said lead author Professor Michael Chapman of University of New South Wales (UNSW), Australia. Researchers at UNSW followed 56,652 women who had begun ART in Australia and New Zealand from 2009 – 2012, either until 2014 or until their first treatment-dependent live birth. Women who used donated eggs or embryos were excluded. They then calculated the cumulative cycle-specific live birth rate against the age of the women, for up to eight cycles of treatment. The results showed that the overall chances of successful IVF increased with each cycle. However, this was strongly influenced by age. Women under 35 showed the highest rate of success following the first cycle, at around 44 percent. This rate increased to 77 percent by the eighth cycle. Yet women aged 40 – 44 showed a rate of 10 percent for the first cycle, rising to approximately 40 percent by the seventh cycle. Professor Chapman said that until now, data on multiple cycles had not been made available. 'These estimates can be used when counselling prospective parents about the likelihood of treatment success, as well as for educating the public and informing policy on ART treatments,' the authors said. Dr Georgina Chambers of UNSW, and co-author of the study, told The Conversation that around 30 percent of women drop out of treatment after an unsuccessful IVF cycle, due to the physical and emotional demands of treatment, a poor chance of success, and the cost. 'We hope providing success rates in this more meaningful way is reassuring for women and couples,' Dr Chambers said. However, she added that the study did not take into account individual factors that would affect likelihood of conception, such as ovarian reserve or body mass index. 'Whether women should start IVF treatment or continue it should ultimately be a decision for the fertility doctor and patient, taking into account all medical and non-medical factors,' she said.